The wines were amazing and the lunch on the patio was a perfect addition. Out of all the Paso Robles wineries available, this is a MUST stop. Beautiful venue with food on site. They make a pretty mean wood fired pizza. Opted to try the distillery which was an interesting and unique experience. Consistently my favorite winery in Paso! 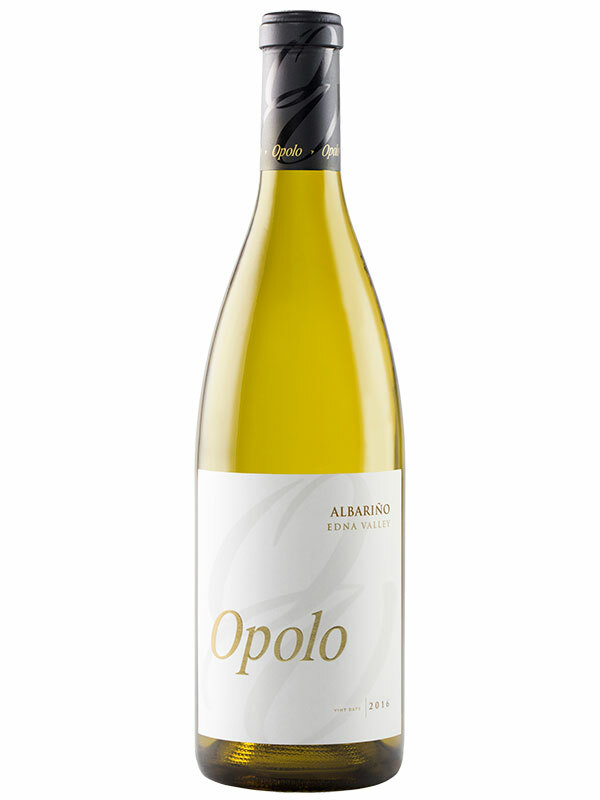 Opolo is the only place in which every wine is good; I’ve never found a single wine that I don’t like. Warm ambience and terrific setting make for a perfect visit plus the wine is superb! We really liked the atmosphere and energy this place has. We had a great time. The wines are fantastic. The servers were very friendly and accommodating. 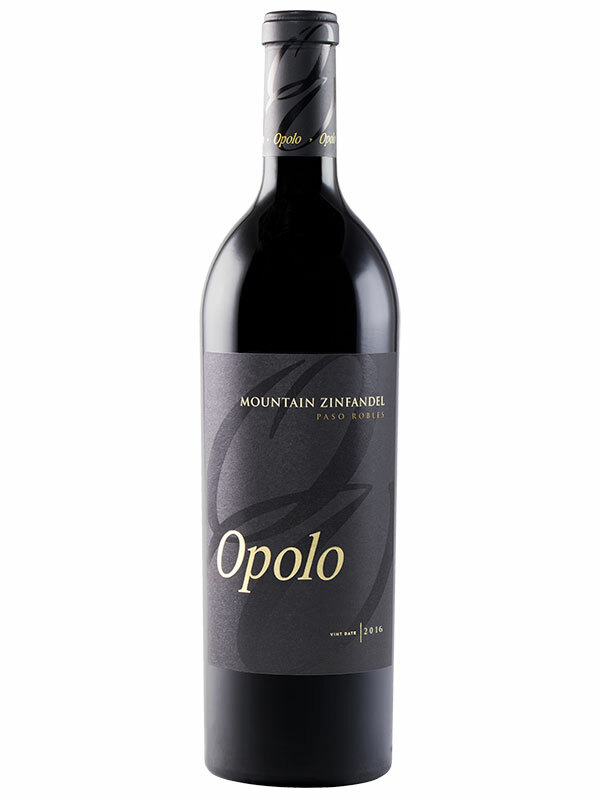 I thought I had found my favorite winery in Napa but that was before I visited Opolo Vineyards in Paso Robles! 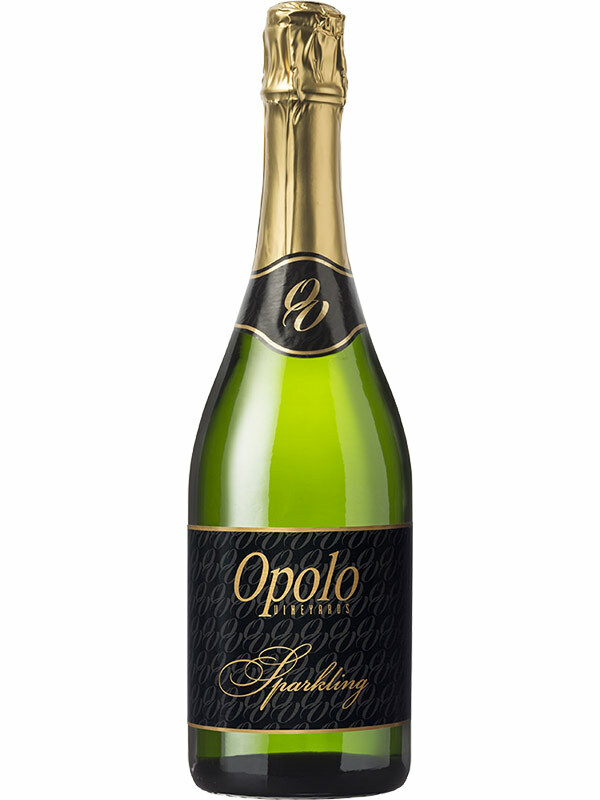 Opolo Vineyards has a long established reputation of growing and producing award winning wines in Paso Robles, California. With nearly 300 acres of vines on the east and west side of Paso Robles, Opolo Vineyards is privy to a wide range in climate, soil and growing potential—allowing an extensive range of varietals to flourish. 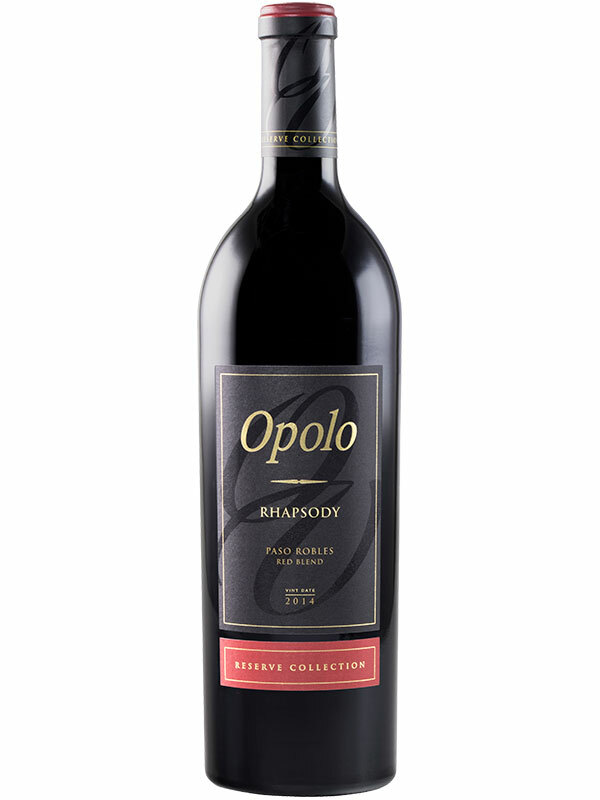 This variety combined with the passion behind the brand has made Opolo a favorite of wine enthusiasts everywhere. Gorgeous rolling hills frame their estate vineyard on picturesque Vineyard Drive, where guests enjoy a wide range of experiences, from tours and cheese pairings, varied flight options, Pairings on the Patio to The Distillery at Opolo. Venture up to the hill top for exciting events where stunning vineyard views abound.